We live in a fast-paced, yet sedentary world, full of days at the computer, nights in front of the tv, and often hours behind a steering wheel. And infertility, diabetes, postpartum depression, c-sections, and obesity rates all continue to climb. Good nutrition, proper breathing, and regular movement have all been shown to reduce the risk, prevent, or heal these conditions of poor health. 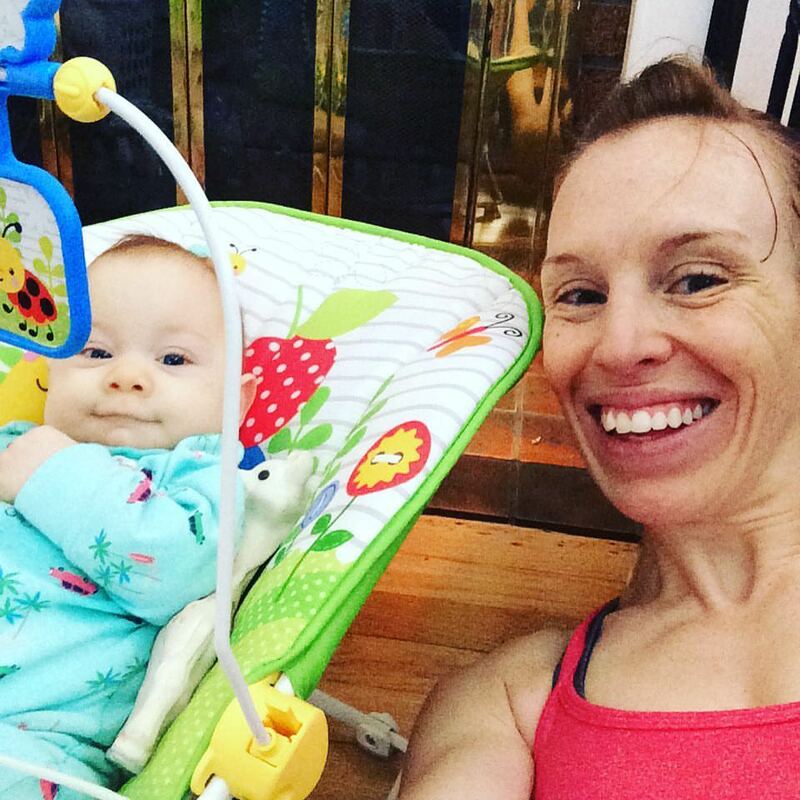 Whether you're just starting the journey into parenthood, are already pregnant, newly postpartum, or even years past your last newborn-induced sleepless night, it's never too late (or too early!) to start finding your way to wellness and balance. Let's chat! We'll discuss where you are, where you want to be, and how I can help you get there. Stay on track. Check in. Be held accountable while your lovely new habits form. We'll see how you're progressing and where tweaks can be made to make your new practices a consistent, enjoyable part of your life. After an initial consult, I will create tailor-made workouts to fit your needs, skill level, and goals. 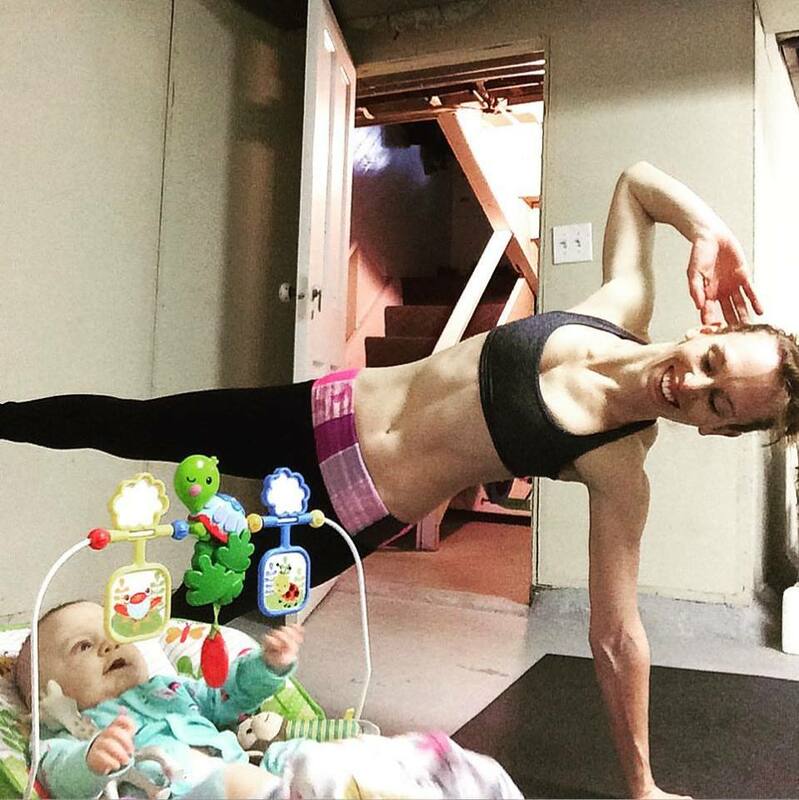 These workouts are appropriate for all fitness levels, pregnancy, and postpartum. 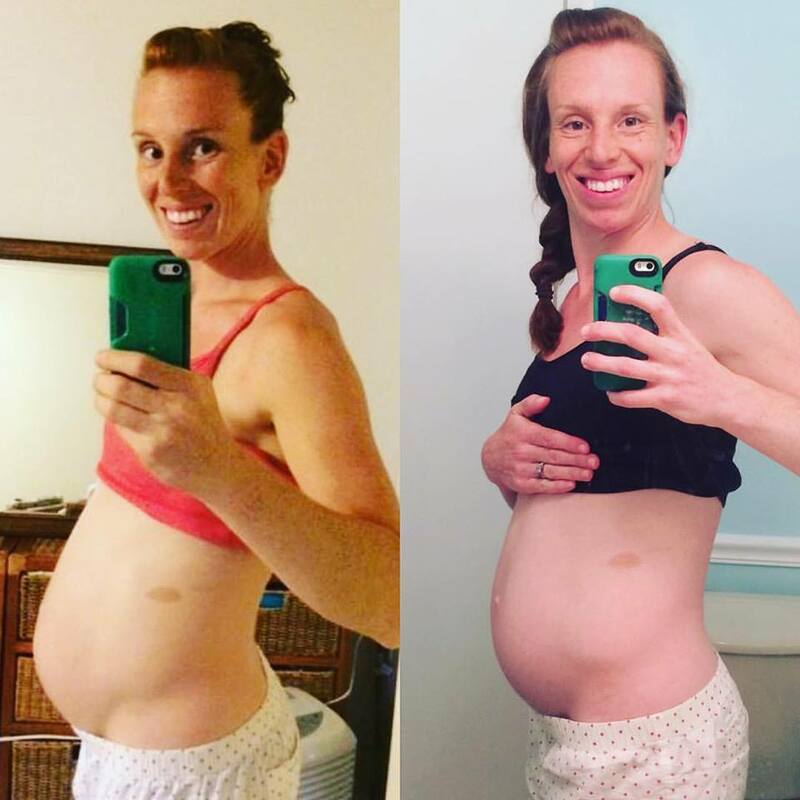 *Ask about special workouts for c-section recovery and diastasis recti rehab!